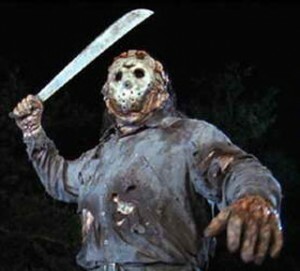 GET SOME JASON VOORHEES COMICS HERE!!!! This entry was posted on Friday, May 13th, 2011 at 12:17 pm	and is filed under Film. You can follow any responses to this entry through the RSS 2.0 feed. You can skip to the end and leave a response. Pinging is currently not allowed. « Sink Your Fangs Into The True Blood Season 4 Trailer!! !